Rec Diving’s famous Super Sale is Saturday, May 19th from 10am-5pm. It’s the once a year, one day event when you SAVE BIG on EVERYTHING in our store. We’re slashing prices on tanks, new scuba packages and closeouts in every single department. With 10% to 50% savings storewide, this is the time to gear up at Super Sale prices you can afford with the quality, service and support Rec Diving is famous for. Why should you own SCUBA gear? 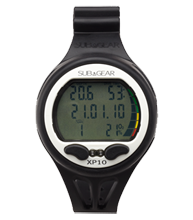 You’ll be more comfortable because you are using the same gear every time you go diving. You will be free to be spontaneous and dive when you want to without having to rent gear. You’ll actually SAVE money. For the cost of about 7 rentals, you’ve paid for your own gear. It’s important to buy the right gear for the type of diving you plan to do and ensure that it fits properly and comfortably. Make an investment in yourself and in your diving adventures! 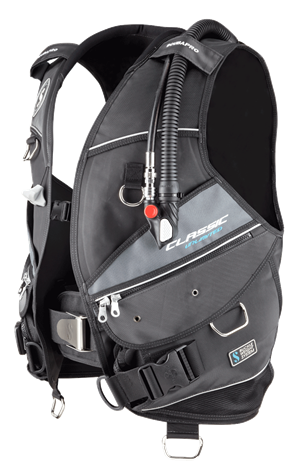 Gear Package includes a classic downstream piston regulator with weight-integrated BCD with power inflator, OCTO, and SPG. 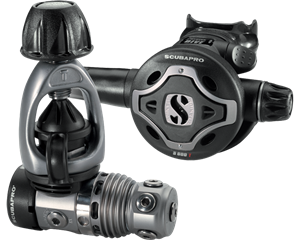 Start with the SUPER SALE Package (above) and for as little as $225, add a Dive Computer or upgrade your Regulator or BCD. All name brand gear from Oceanic, Subgear, Tusa and yes, even SCUBAPRO. It’s easy and there is no budget too big or too small. To make this even easier, we’ll help you build YOUR package right now! Our team is ready to help YOU customize your gear package with your budget and your diving adventures in mind. Be sure to check www.recdiving.com regularly. That’s where we’ll unveil more Super Sale deals between now and May 19th. Don’t miss out! Join us Saturday, May 19 from 10am-5pm for Super Sale 2012.